The project set out to enhance our understanding of several seventeenth-century portraits in the Mount Edgcumbe collection, hopefully shedding new light on the story of the Edgcumbe family and therefore improving our ability to interpret these portraits for the public. 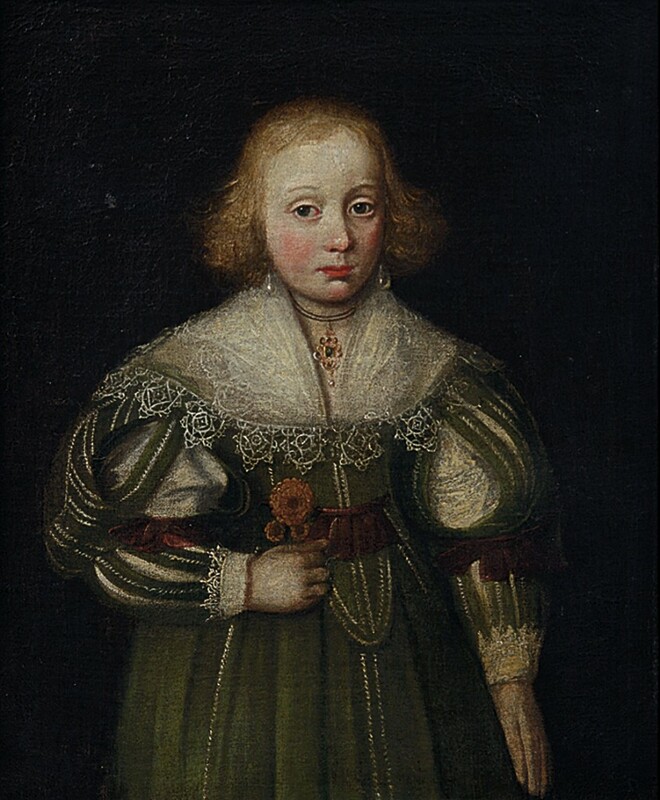 The four portraits chosen for the project were of unidentified sitters and were by unidentified artists. They had all been ‘cleaned’ and ‘retouched’ at various intervals in the past making them all the more difficult to decipher. Research was undertaken into the inscriptions, symbols and heraldry shown in some of the portraits, the costume worn by the sitters and the Edgcumbe family history. This all helped to date the portraits more accurately and narrow down the possible identities of the sitters. In one instance it enabled me to positively identify one of the portraits as Sir Richard Edgcumbe (1565-1639). This project has benefitted me personally in a number of ways. It significantly increased my confidence in researching and working with the portrait collection at Mount Edgcumbe, and has also increased my understanding of many subjects I had not foreseen, for example costume, heraldry and painting conservation techniques. I believe the project has also been extremely beneficial to Mount Edgcumbe, allowing me to dedicate time on research which would otherwise not have been done.